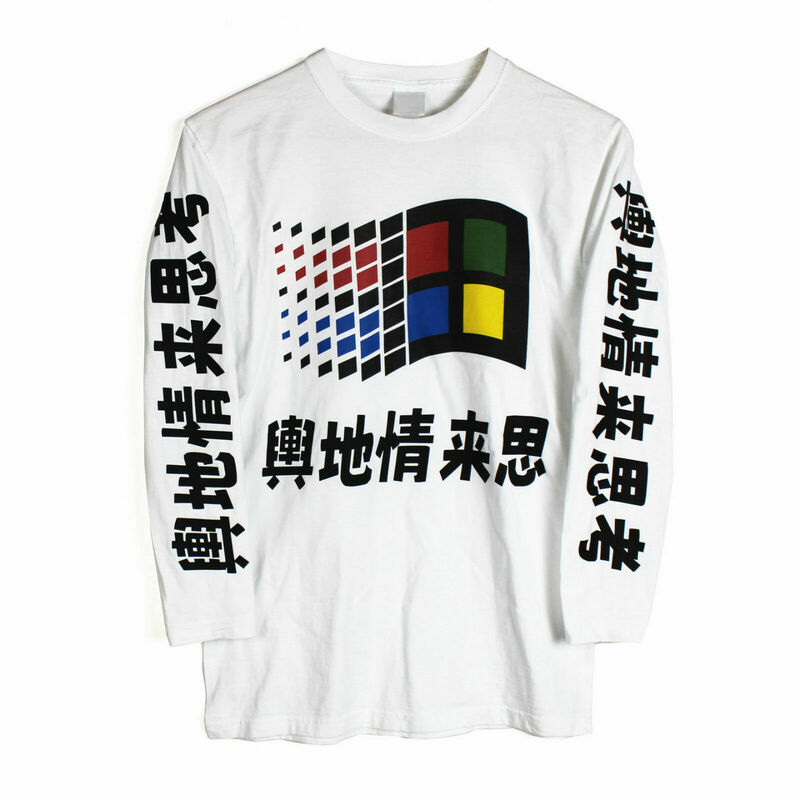 Hello, I'm sorry to bother you but I'd like to buy this T-Shirt but I don't know any japanese so I don't know what's written on it. I'm sorry to waste your time and if this is against the rules I'm ok with it being deleted. I don't know any japanese so I don't know what's written on it. I input them in google translator. But weird result came out. I think it is not a sentence but a list of Characters. The first character is 輿, not 興. Even so, it still appears to be gibberish.